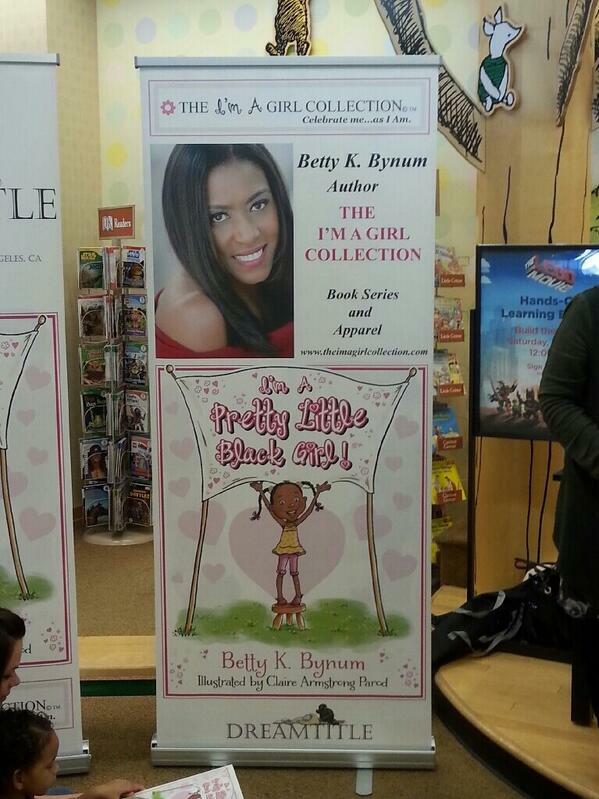 BARNES AND NOBLE, AMERICANA presents I’M A PRETTY LITTLE BLACK GIRL! | I'm A Pretty Little Black Girl! THANK YOU! to the amazing BARNES AND NOBLE AMERICANA team (TAMMY and KRISTEN) for inviting illustrator CLAIRE ARMSTRONG PAROD and myself to a GREAT day with the children for the book signing and story time presentation! It was a blast! Let’s do it in Barnes and Noble in New York City — and other cities, too! !